Red lipstick is easy to wear but most girls share the mutual under confidence to swipe on this bold color. All you have to do is keep the rest of your makeup fresh and simple! Borrow It Bindaas is here to tell you that ANYONE can wear red lipstick! So say hello to newer ideas and redder pouts. 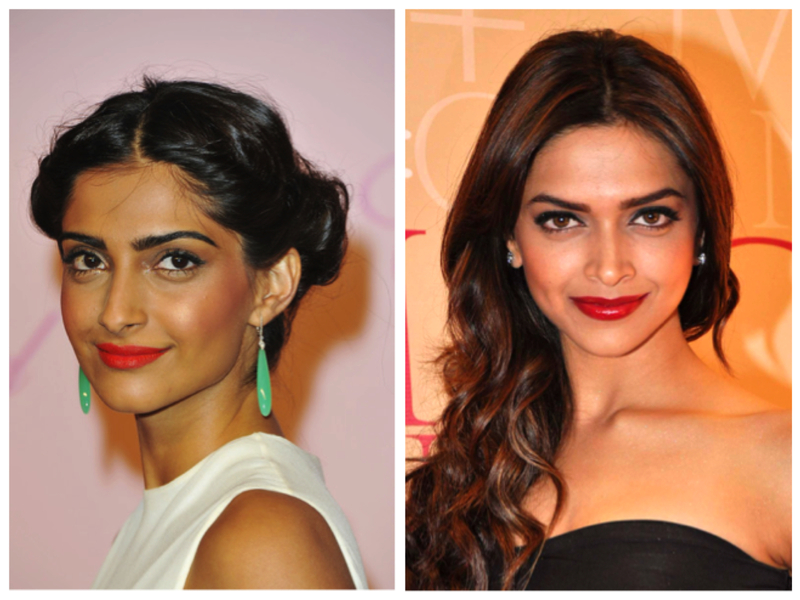 Girls with the color of Indian skin seem to be the more confident wearers of red lipstick! Bollywood celebrities have tapped into this trend with both western and Indian outfits. You can wear both a brighter or deeper red depending on the occasion. Bold orange reds look great in the day while deep crimsons look classy for the night. Matte over gloss for all occasions! If the outlines of your lips are darker than the color you are using, a lip liner matching your lipstick will help in blending the color. Apply a single coat making sure you color into the lips as well to reduce the contrast between the lipstick color and your gums. The pop of a bright color can be fun, astonishing, and mysterious for dark skinned girls. You have to pick out a dark red or maroon shade to compliment your skin. First, lightly outline your lips with a matching lip liner and fill in your lipstick. A gloss lipstick works well on this skin tone, but if you’re going for a bright shade, stick to matt finishes. 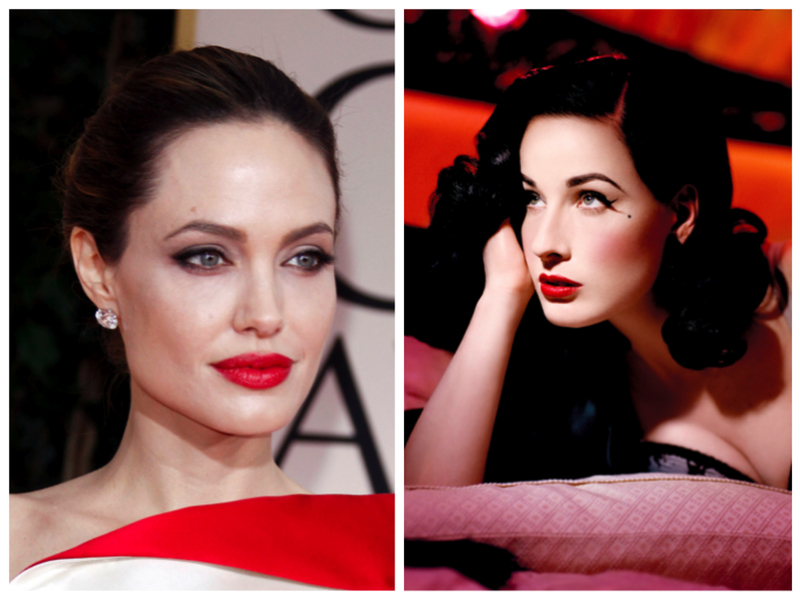 So play with this red lipstick action & let us know how it went for you!